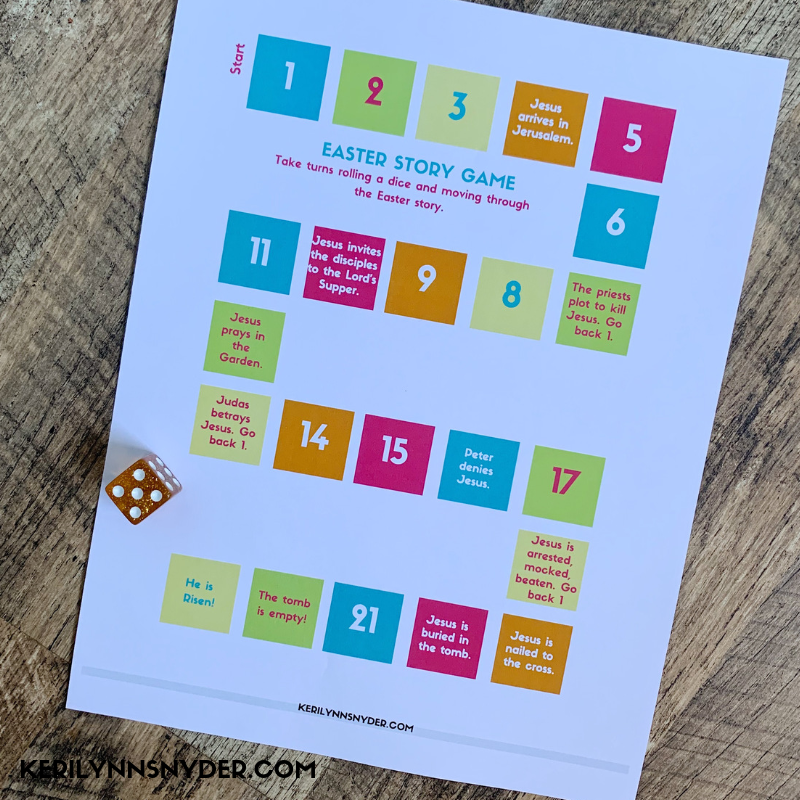 Celebrate Easter with the printable Easter Countdown Banner and activities. 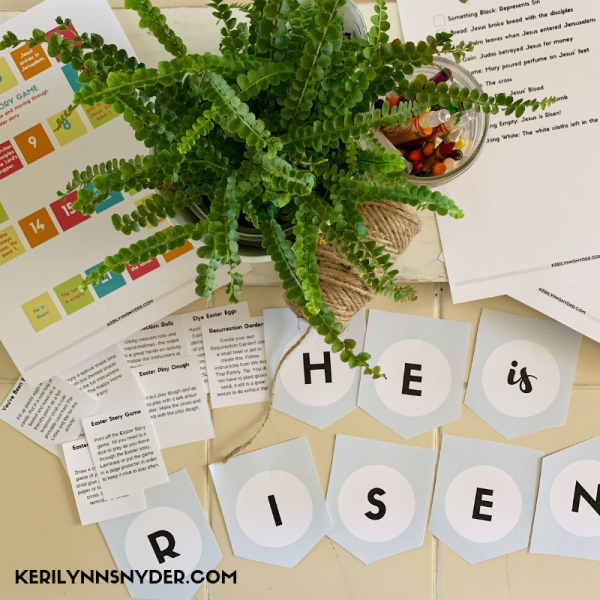 This creates the perfect and simple way to connect as a family during Easter. 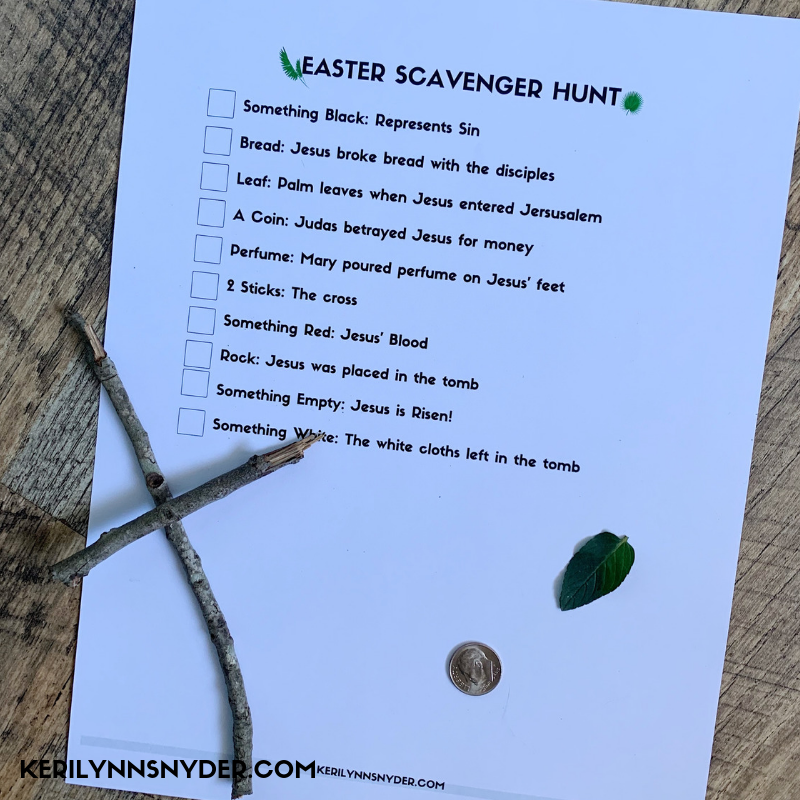 All items can be printed and then assembled. Follow directions for assembly here. 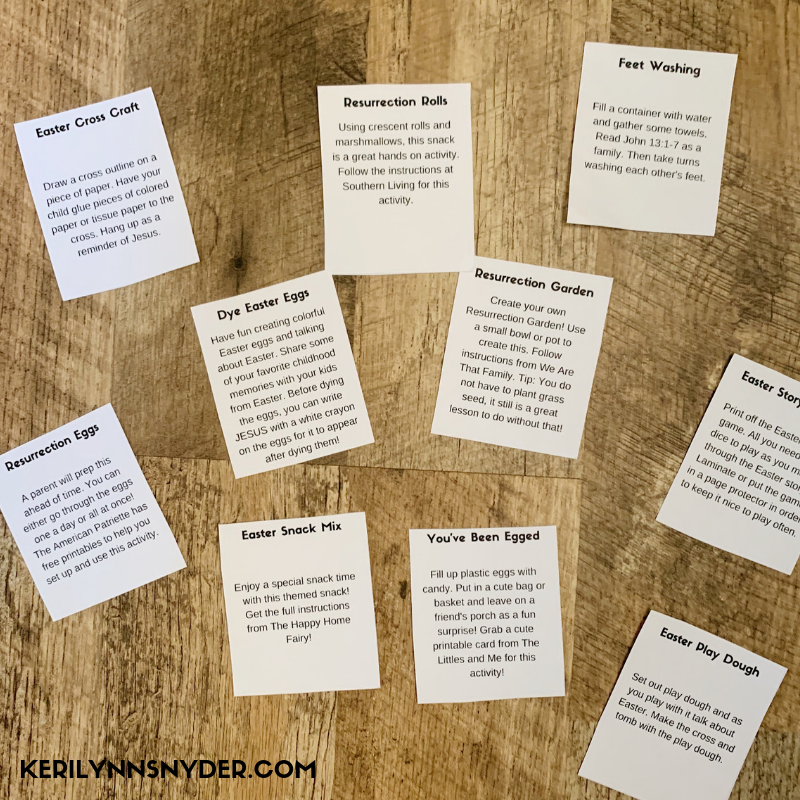 *** Instead of just purchasing the banner, you can purchase access to The Thriving Mom’s Toolkit. 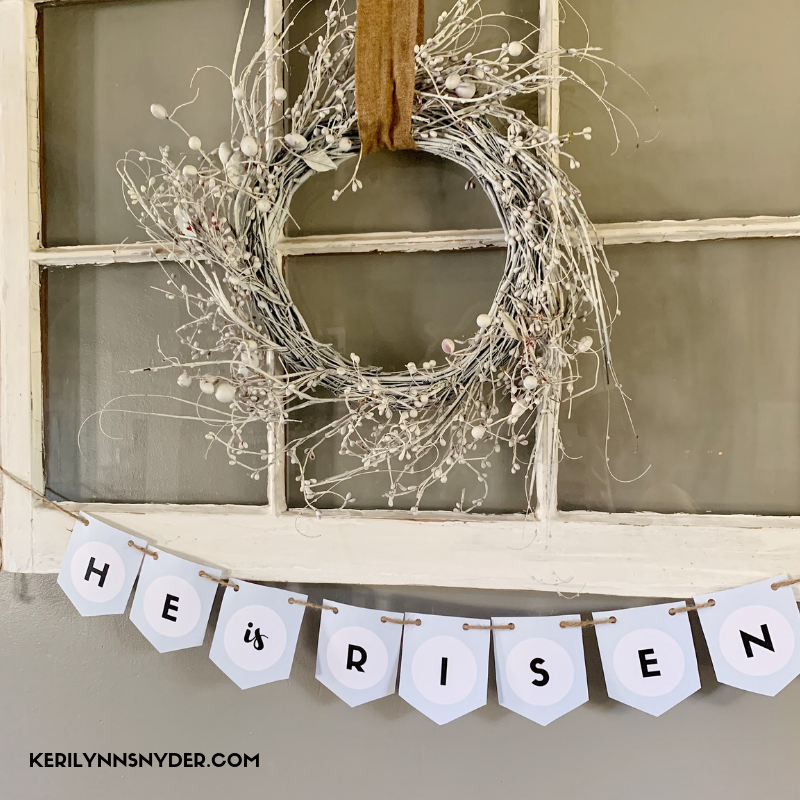 Then you will receive the Easter Countdown Banner along with access to a whole collection of printables for your home and family. View more here.